Short breakbeat blip music ep by UK's own And. 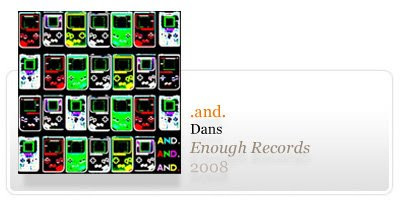 mashing the amen break brotherhood with the pure sounds of the nintendo generation. 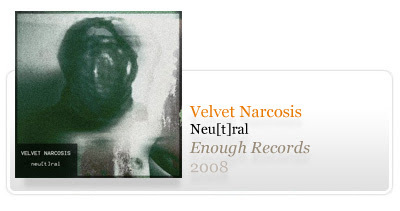 Belgium noise from the hands of Velvet Narcosis. 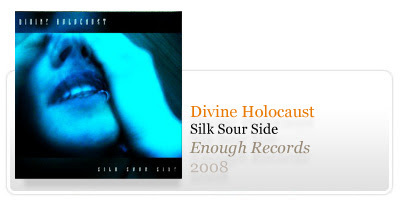 Short 3 track ep by Italian Electro Rock project Divine Holocaust. If you like the release you can give the band your support by purchasing a single track at 0.85$ or the whole EP at 2.45$ through their musicfreedom profile. 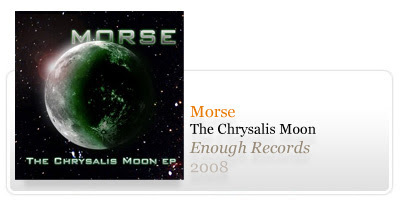 Ambient album by Morse, an American project from Cedarville, Ohio. Italian project A3ek delivers us 5 tracks of idm / electronic ambient.